Obituary for Bernice (Hogan) Tipton | Thatcher's Funeral Home, Inc.
Bernice Hogan Tipton, 78 passed away January 27, 2019 at Kaw River Care a Rehabilitation Center in Edwardsville, Kansas. She was born on January 17, 1941 in Muskogee, Oklahoma to Booker T. Hogan and Lillie (Baber) Hogan. Bernice grew up in Kansas City, Kansas where she graduated from Sumner High School in 1959. After high school she attended Emporia University in Emporia, Kansas where she received a Degree in Teaching. She began working in the Kansas City, Kansas School System as an Art Teacher at West Middle School. She worked for the School District in Fort Collin, Colorado for 20 years. 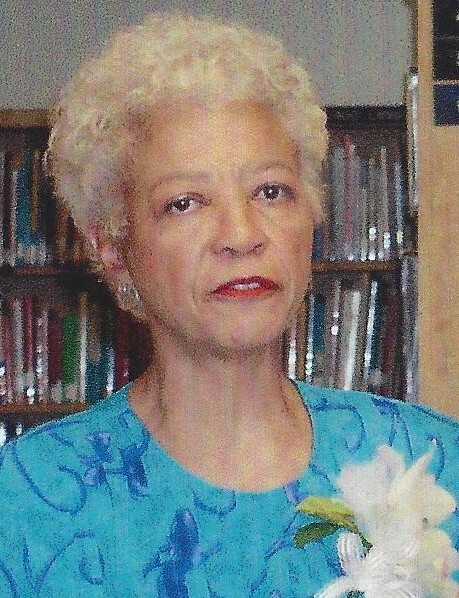 She retired in 1998 with 30 years of teaching service. Bernice enjoyed antique collecting, junking, and landscaping her yard at her home. She was preceded in death by her sister and brothers, Ula Mae; Howard; and Edward. Left to cherish her memory her sister, Dorothy M. Youngblood; a host of nieces, nephews, cousin, other relatives and friends. The family of Bernice Tipton is Thankful to Kaw River Nursing Home and Rehabilitation Center for the excellent care that was given to Bernice.